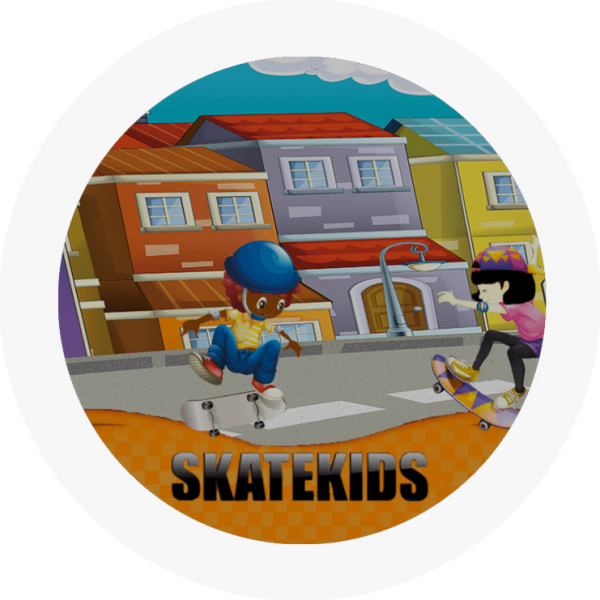 SkateKids™ and Ramps To Reading™ are online digital game-based reading programs built to stimulate and develop the cognitive processes necessary for learning to read while students build critical literacy skills. SkateKids™ (Ages 7 to 12) cultivates early readers in an immersive environment that scaffolds reading levels as it helps learners develop critical thinking and metacognitive skills. Ramps To Reading™ (Ages 4 to 7) takes early readers from initial pre-literacy levels to basic word reading and comprehension. Engaging games help learners acquire and practice skills in a developmentally appropriate sequence. After you order, you will receive an introductory email which will enable you to set up a unique username and password for each user. At that time, you will also indicate whether the user will be starting in SkateKids or Ramps To Reading. You do not need to decide that prior to purchasing. If you are a school, a clinician’s office, or a learning center, please click here for purchasing information. Our online store is intended for those who are purchasing the program for home use. Planning: The student decides how to attack a task, exerting cognitive control over processes and knowledge with intentionality. 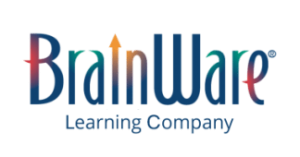 Attention: Focused cognitive activity and resistance to distraction are essential in the process of learning to read. Simultaneous and Sequential Processing: Reading, like many other tasks requires the brain to simultaneously process a mass of information and then to take in and manipulate the sequence of information, from the letters in a word to the sentences in a paragraph. SkateKids™ and Ramps to Reading™ explicitly develop Planning, Attention, and Simultaneous and Sequential Processing to enable students to make rapid gains in the acquisition of literacy skills. Recommended usage is 3 to 5 times per week, 15 to 30 minutes per session. Individual results will vary. After you order, you will receive an introductory email which will enable you to set up a unique username and password for each user. 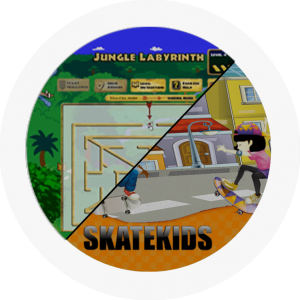 At that time, you will also indicate whether the user will be starting in SkateKids (recommended ages 7 to 12) or Ramps To Reading (recommended ages 4 to 7). You do not need to decide that prior to purchasing. SkateKids / Ramps To Reading may also be used on a Chromebook. The program is not compatible with tablets or mobile devices.